Compressionless longitudinal strand casing delivers full power. Stainless Steel mesh prevents strand separation under compression. “Non-coil” housing reduces cable twist under brake load. Low friction Polyethylene housing liner maximises braking power. Die extruded “Slick” inner cable provides silky smooth performance. Anti-scratch jacket covers Stainless Mesh to prevent paint damage. Includes outer end ferrule and alloy anti-fray inner cable crimp. 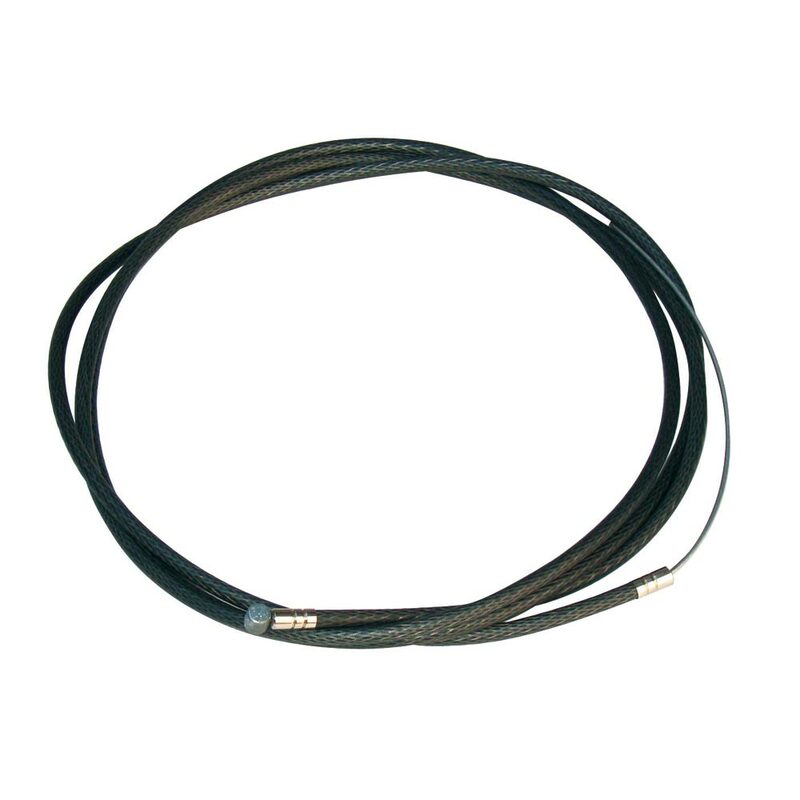 1.6mm x 2000mm Slick Inner cable. White, Smoke (Translucent Grey) or Pink.